1- Study the science and technology of social robots for second language tutoring with children in a preschool setting. 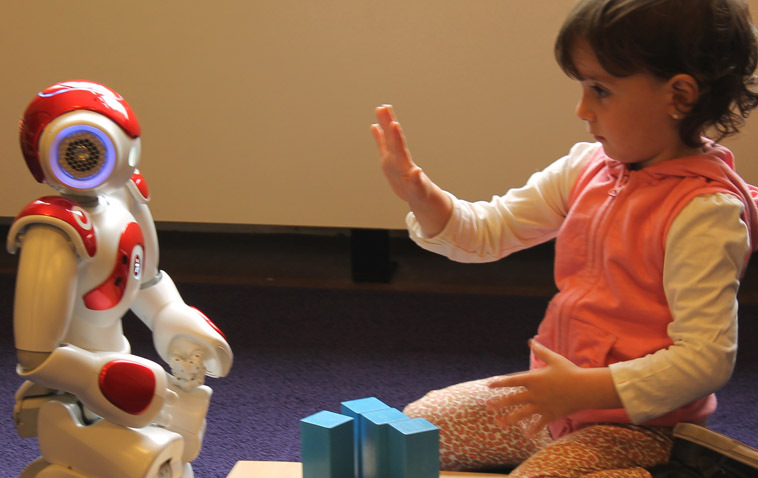 The outcome of this objective is the demonstration of an embodied digital learning environment, consisting of a tutor robot and supporting technologies, which can interact with children in an engaging manner to support children’s second language learning. This system can be adaptive such that it can be personalized for children at specific levels of linguistic competency, thus optimising the effectiveness of language tutoring. 2- Define the pedagogy of robot assisted language tutoring. The learning targets are identified by designing specific lessons in all three educational domains based on pedagogical theories. 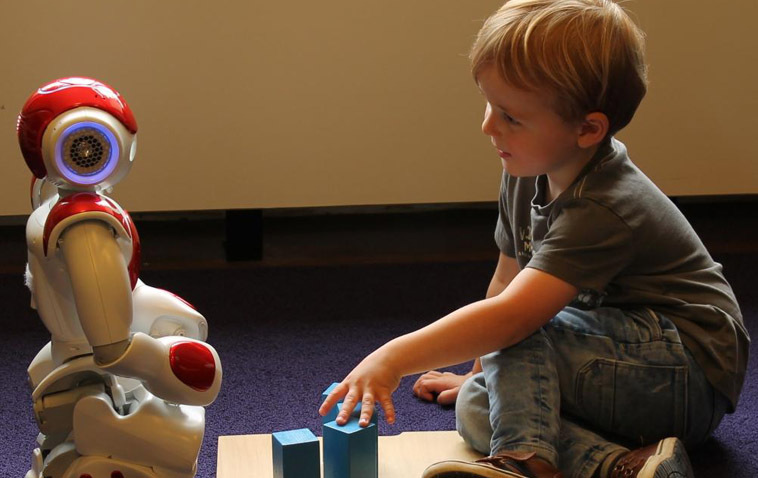 The effectiveness of the L2TOR robot is evaluated by assessing children’s performance learning the second language from L2TOR. 3- Determine design principles of developing a social robot for (second) language tutoring with a clear commercial focus. This objective results in a cookbook for industrial stakeholders on how to design a robot assisted tutoring system with commercial potential. 4- Innovate multimodal interaction management for robotic tutors. L2TOR aimed to move multimodal interaction management, including its constituent components involved in interpreting and generating multimodal signals, away from remote controlled robots or statically scripted systems, towards dynamically adaptive tutors which respond to the learner’s profile and the ongoing interaction.